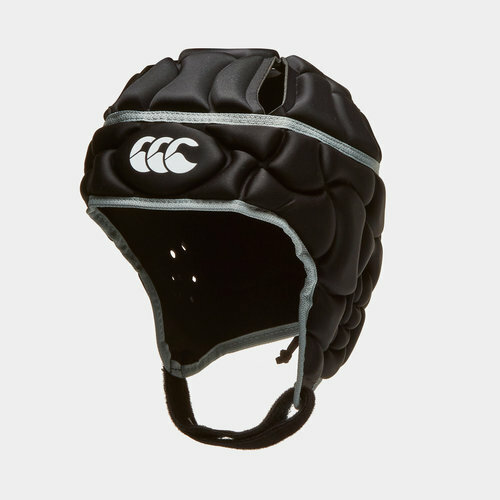 Renowned with rugby the world over, Canterbury know a great deal about creating rugby attire that is both practical and comfortable; for players of all ages. 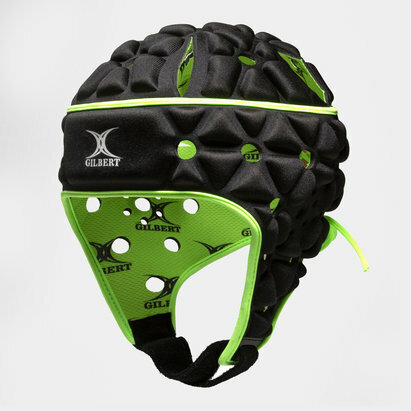 The Canterbury Club Plus Kids Rugby Head Guard further enhances this reputation with young player safety given top priority. 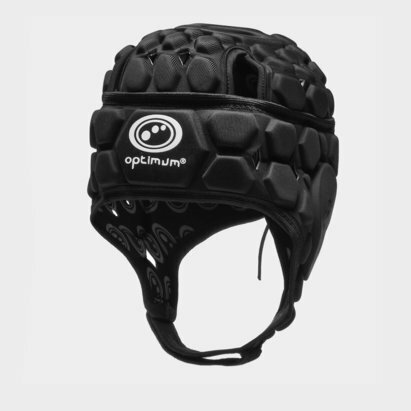 With a diamond shape construction, the interlock design with moulding technology provides added protection whilst the ear piece protection does not inhibit hearing. 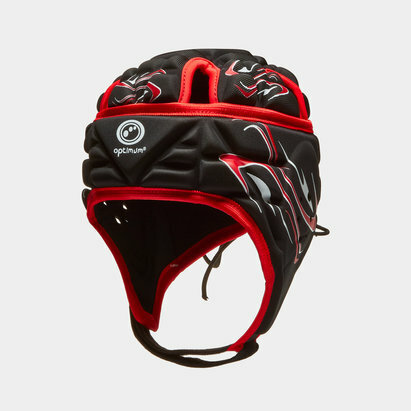 Expandable lace-up closure over the back of the head and adjustable velcro chin strap ensure the head guard stays in place during the heat of battle. 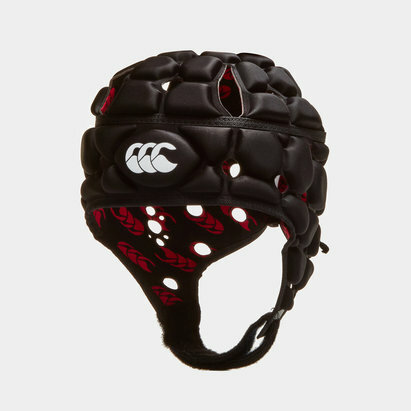 For an imposing look on the rugby field, a plain black design with silver edging wraps across the head guard and sports the Canterbury logo atop the forehead. 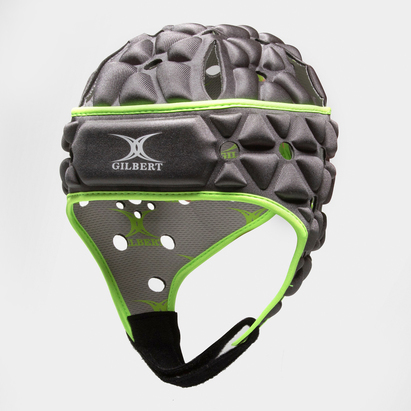 For added assurance, this Canterbury head guard has also been approved by the IRB.